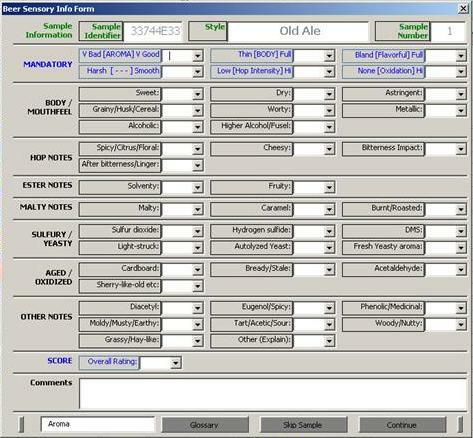 The Sensory Data Collection Tool (SDCT) is DatColSol's first software release. It is a low cost solution for gathering data from any number of locations where manual input is captured. 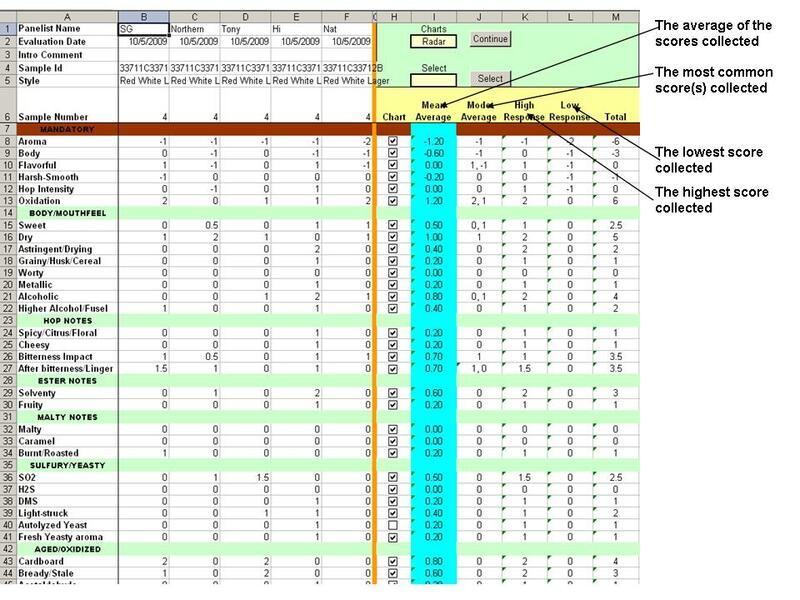 The SDCT is a Microsoft Excel and Word based tool that is capable of capturing various types of data and analyzing the results. The data collection ballot can be customized to match your business needs. 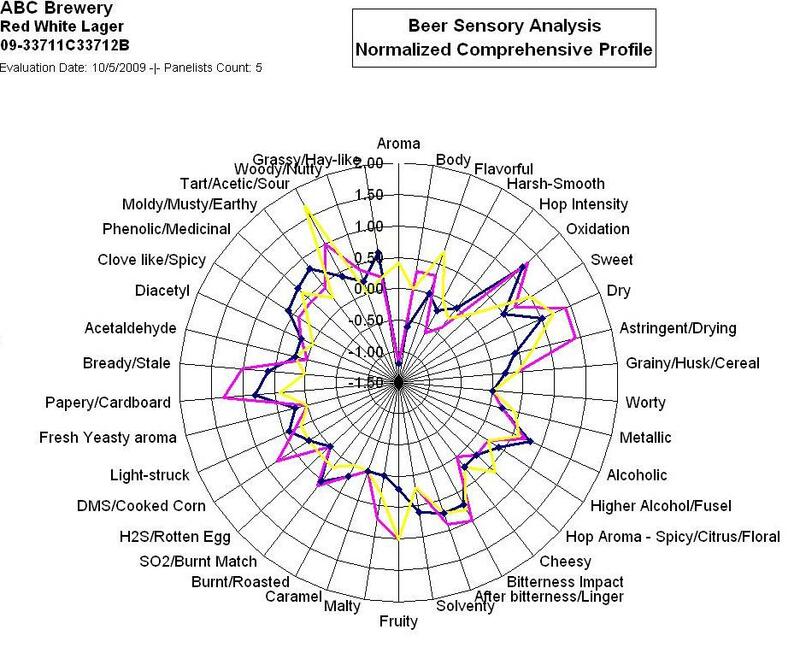 After a sensory session data is collected and analyzed for quick evaluation. Once the data has been analyzed it can be charted along side historic data.